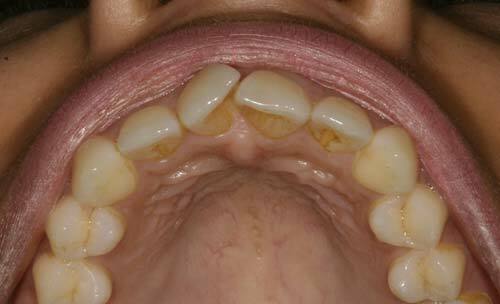 The Inman Aligner is the perfect solution to correct crowded or mal-aligned from teeth. It is a quick, safe and cost effective solution. 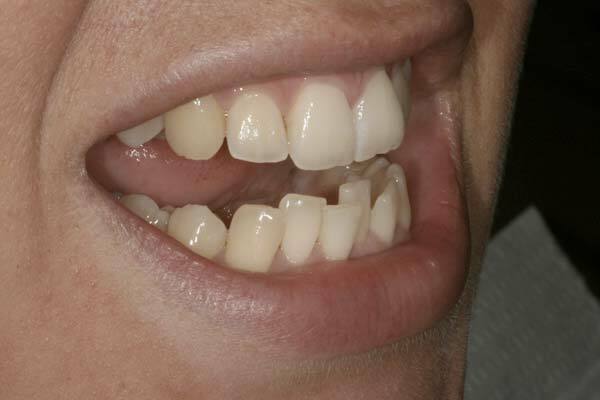 It can be used as a stand-alone treatment option or can be combined with other cosmetic dental procedures. 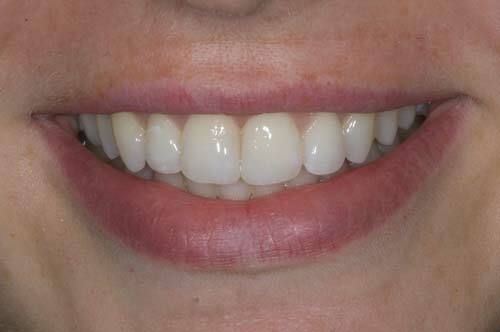 With an Inman aligner your teeth are gently moved into their ideal position, often in a matter of weeks! 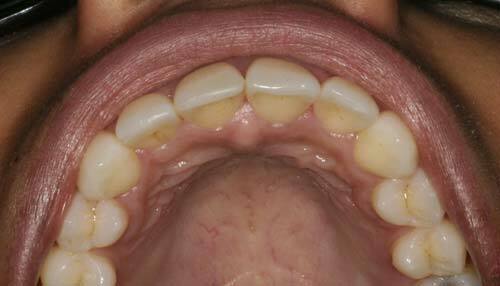 Most cases are completed in 6-18 weeks and because the appliance is removable, you can take it out when required. The active components of an Inman Aligner are two aligner bows which are powered by Nickle-Titanium springs. These bows apply opposing forces to the front teeth allowing them to be gently guided into position. 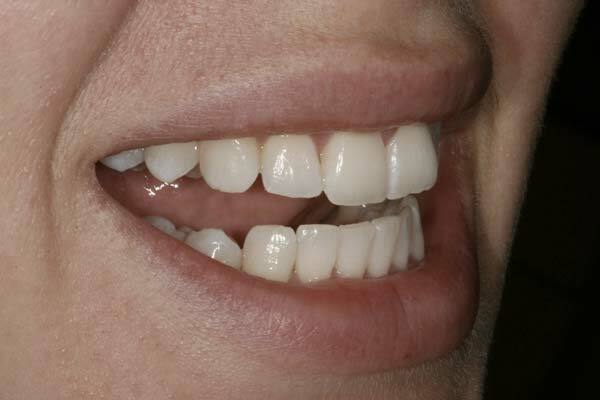 The forces applied are active over a very large range of movement, which is why an Inman Aligner works so quickly. 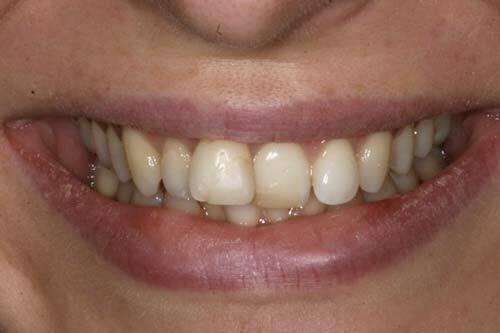 If you require any further information concerning Inman Aligner treatment please contact the practice on 0146762411 or alternatively arrange an appointment through our on line booking form. You can now book your appointment online. Press the button below to go to the booking form. New Patients can register with us online. Press the button below to go to the registration form.